2003 Haulotte Star 10: This unit is to be sold as traded, and is fully operational. 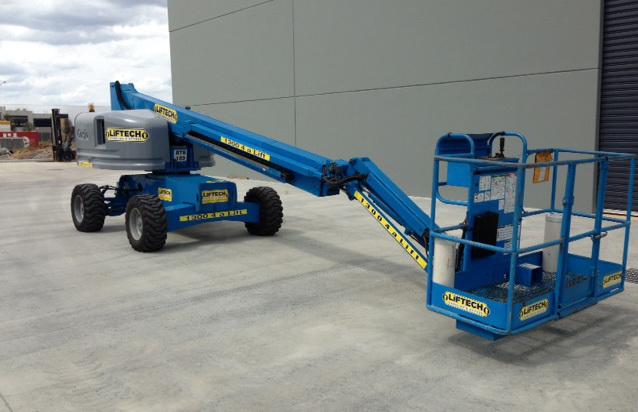 It has a platform height of 8mt and 3mt outraech with a narrow wheel base width of 1m. These units are perfect for hard to access areas on a slab base. We currently have 2 of these units available .Call for price and inspection.